My pursuit of personal freedom, integrity, happiness, and internal peace, has been an ongoing journey filled with moments joys, sorrows, frustrations, and successes. One of my realizations during this journey has been uncovering and learning about the strength of transparency and the effect it can have on personal power. I’m grateful to be open and willing to change. I’ve taken risks, opened my heart, tried new things, walked away from people and situations, and to learned to inquire deeply through meditation. Recalling these experiences and reviewing my notes along the way, I’m able to share my journey, lessons, and teachings I collected. I’m not under the illusion, that what I learned will be of significant value to you. However, I know that other people’s experiences helped me see my life with more clarity. If my story assists you, then I will have paid it forward. In the winter of 1989, on a windy cliff overlooking the Pacific Ocean, it hit me that I was depressed and had been for most of my 38 years. I considered ending my life right there. My only option was to change it, completely. 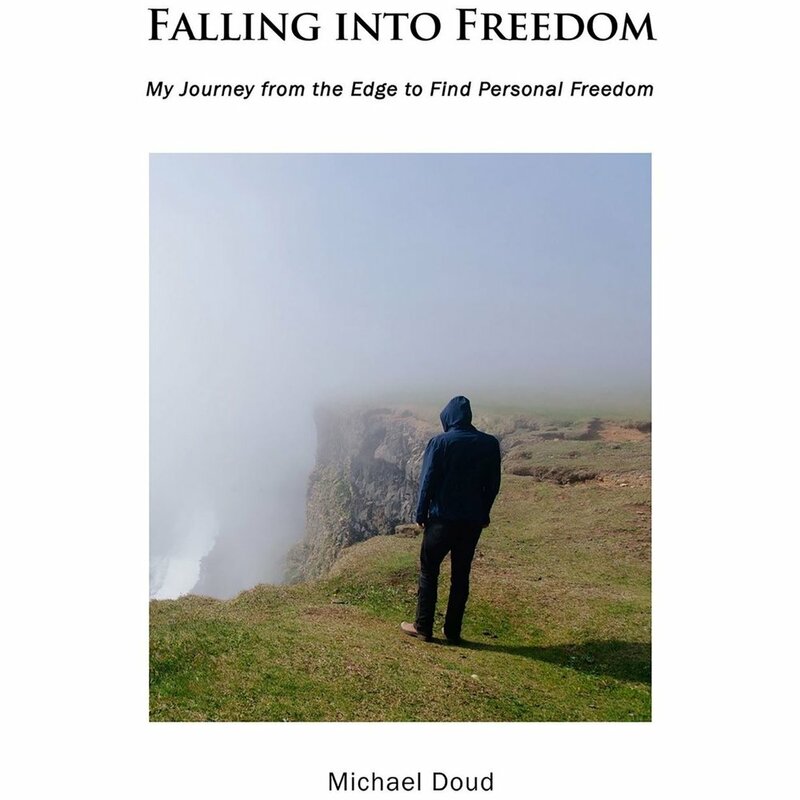 Falling into Freedom is the story of my adventures that began after I stepped back from the cliff and set out in search of the wisdom that would set me free. Long Walk Home will be about some of the many valuable lessons I learned after discovering the five principles of freedom I describe in Falling into Freedom. It reveals how, in the past, I failed at intimate relationships and in these failures how my actions became unconscious. Discovering the root causes of this behavior, I was able to learn more about how to own my actions and make amends to those I hurt.